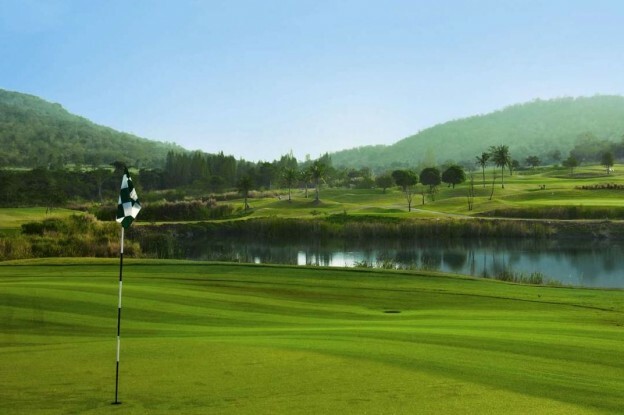 Book your tee-off time at Banyan Golf Club, opened in October 2008, with spectacular mountain and ocean views from almost all of the holes and is by a wide margin the best layout in the area. Warm up facilities include a grass irons only practice area and two large putting greens. All rates in THB per golfer including Green-Fee, Caddie-Fee, Transfer Hotel-Golf Course-Hotel and valid until April 30, 2019.